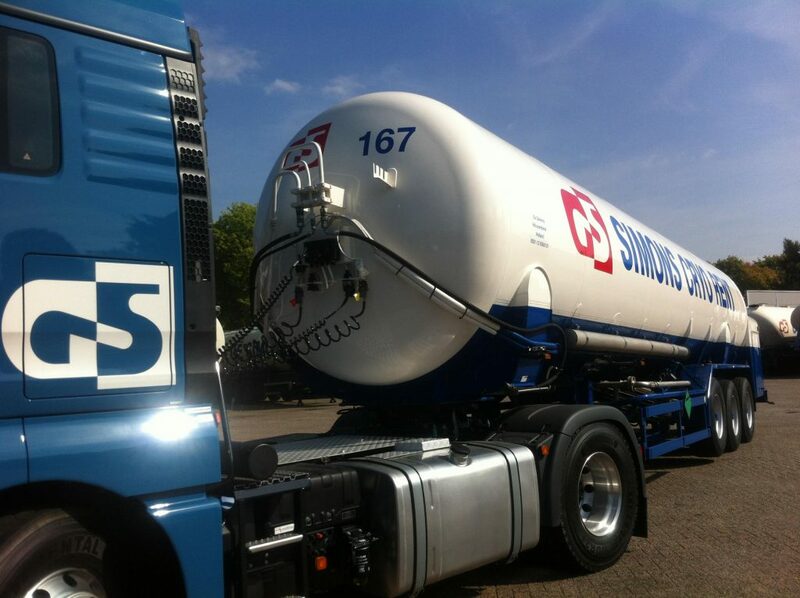 Gé Simons offers to rent: a trailer suitable for argon, nitrogen and oxygen with a maximum payload of 22.300 KG. Cryostar pump, hydraulically powered (NOT generator), high pressure deliveries (>30 Bar) possible. Because of the fact that the trailer is hydraulically powered, we highly recommend to combine this trailer rent with a Gé Simons truck and driver. In that case, trailer and truck are matched and the driver knows the equipment, which guarantees an efficient workflow.